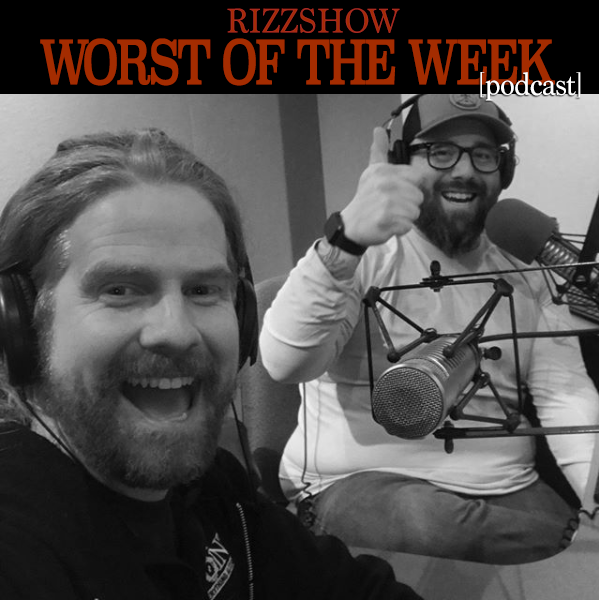 Check out the latest podcast series from the RizzShow called Worst of the Week with host Tony Patrico and King Scott. It is a weekly show that covers the RizzShow moments that are not fit for broadcast and loads more behind the scenes. This uncensored behind the scenes weekly recap of the Rizzuto Show with Patrico and King Scott is the ultimate look into the WOW moments of the show. Find out what Moon really thinks of Match Up With Moon, Burton’s famous writings, Rizz winning or losing, your emails and loads more.